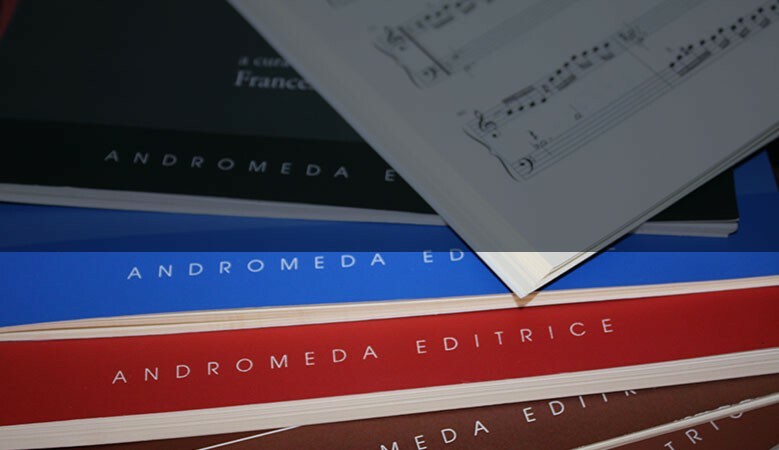 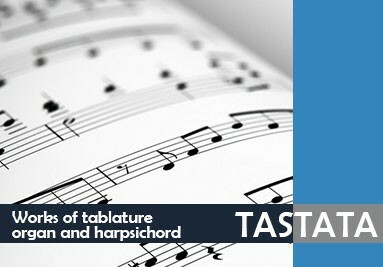 From now on the volumes of the serie 'Tastature Musiche intavolate per strumenti da tasto' published by Andromeda Editrice are also available here to complete the keyboard work existing in our catalogue. 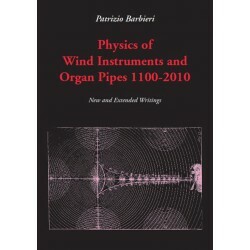 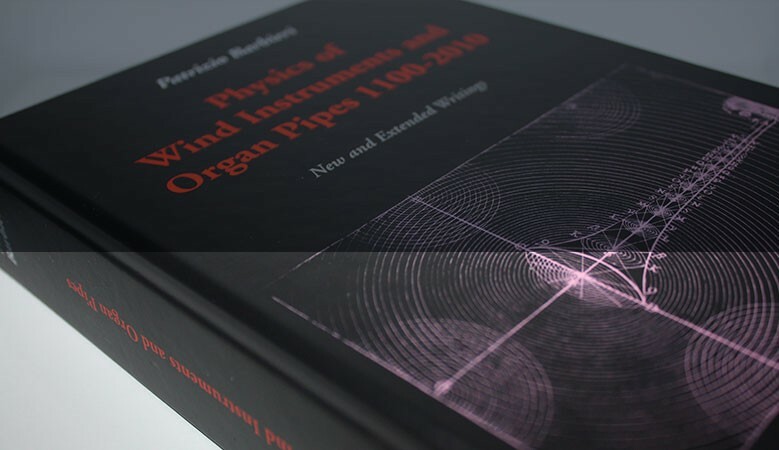 Rapid developments in acoustics, started in years "thirty" and spurred on by the dualism with electrical circuits and related electronic equipment, have overshadowed the findings of previous historical periods. 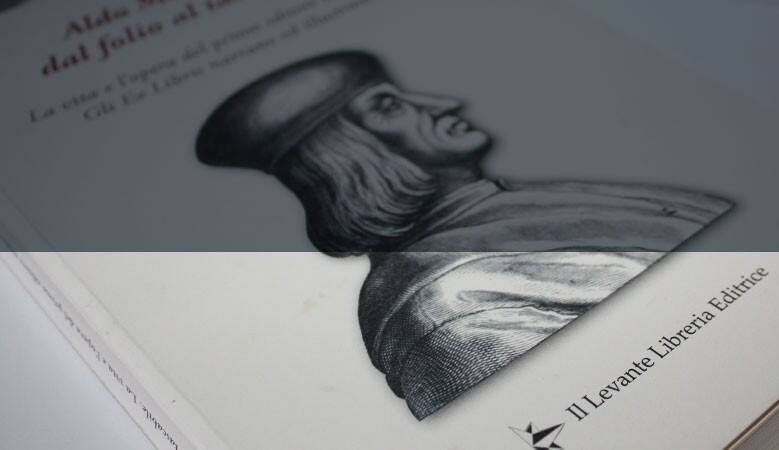 Despite the recent revival of interest in this field, especially focusing on the Scientific Revolution, much work remains to be done. 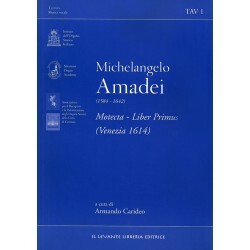 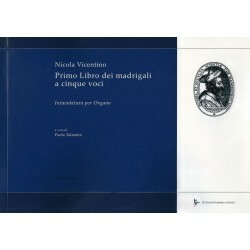 The precious volume composed of 23 motets one, two, three, four, five and six voices with the “Bassus ad organum”, by the cortonese Michelangelo Amadei. 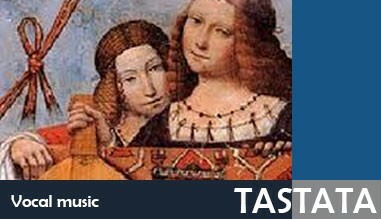 He was a Bernardino Nanino’s pupil, who became later Chapel Master in his Cortona. 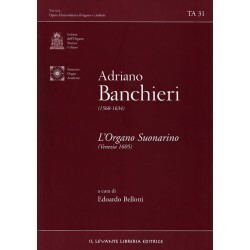 Banchieri’s approach in L’Organo suonarino – which deals with organ music in response to plainchant – is rooted in the older theory of the eight modes, with certain modifications relating to liturgical practice and the church tones, together with some practical considerations of pitch and tuning. 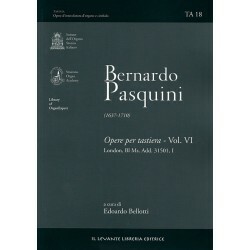 This volume presents itself as an ideal continuation of that work of vocal polyphony rewriting that has began in the Sixteenth Century with the intention to facilitate its execution, and that has become synonymous with the sound coating and timbre research in the course of time. 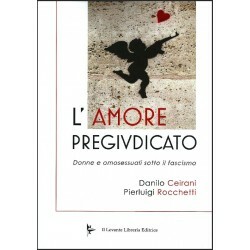 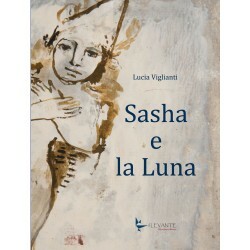 With a stimulating twine of genres, "L’amore pregiudicato" shows the women’s and homosexuals condition during the fascist regime, telling the fantastic vicissitudes of a Sicilian family of that time. 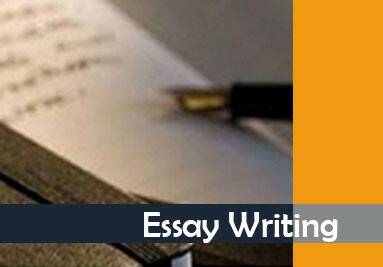 An autobiography of the author that, at the age of eighty-five, tells his life fully lived, with ups and downs, with unexpected always exceeded for good or bad, so the balance of a life of adventure, fighting, long, eventful and full of memories. 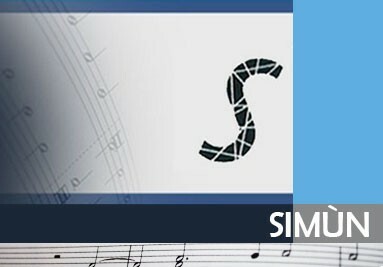 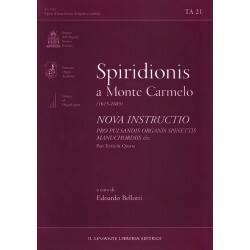 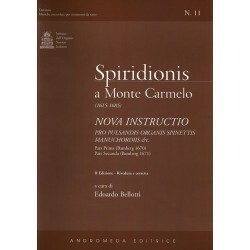 The attention to the work of Spiridione is the result of a renewed interest in the practice of organ improvisation and more in general, in the didactic methods and pedagogic criteria that formed the basis of the theoretical and practical education of an organist. 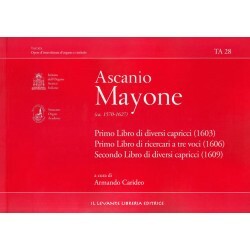 TA 28 - Maione Ascanio (ca. 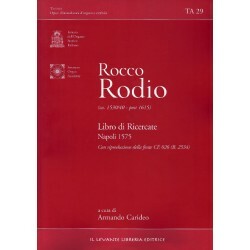 1570-1627) Primo Libro di diversi capricci (1603) – Primo libro di ricercari a tre voci (1606) – Secondo libro di diversi capricci (1609) This volume represents a significant advancement of the project comprising the critical editions in tablature of the keyboard works from the Neapolitan school. 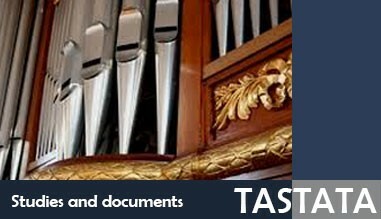 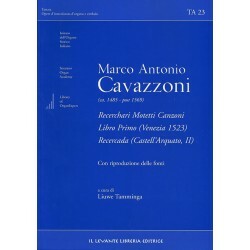 The collection of Recerchari Motetti Canzoni represents one of the most important documents in organ literature of the early sixteenth century. 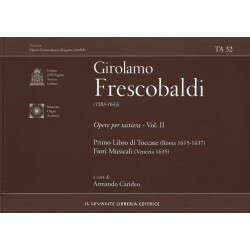 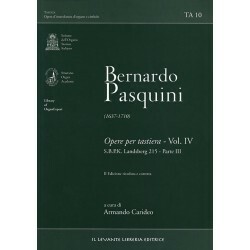 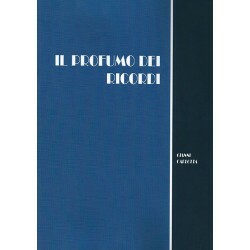 This edition has the merit of offering in print of the works edited in score, both the transcription in score in the original clefs and the tablatures thus giving keyboardists the dual possibility of easy reading in tablature and reading score practice recommended by Frescobaldi. 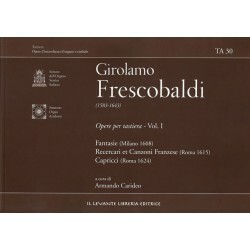 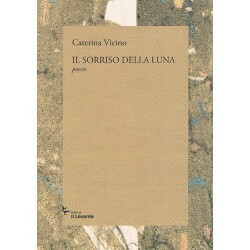 The book contains the tablature of the nine compositions and the facsimile of the only preserved specimen at the Florence Conservatory. 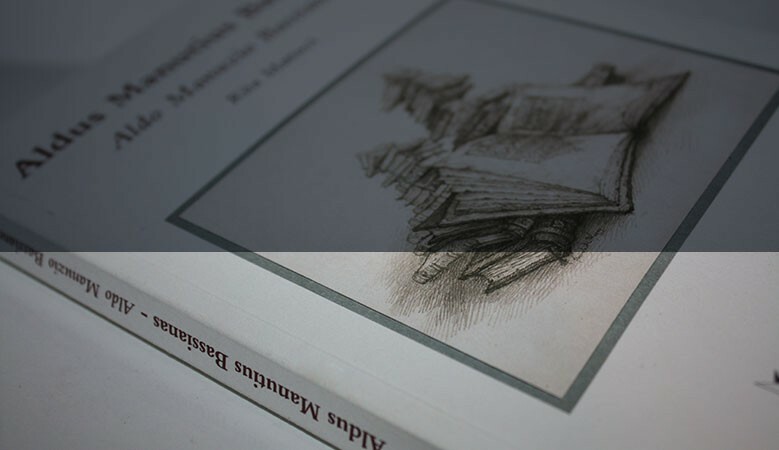 We ship within 48 hours of receiving payment. 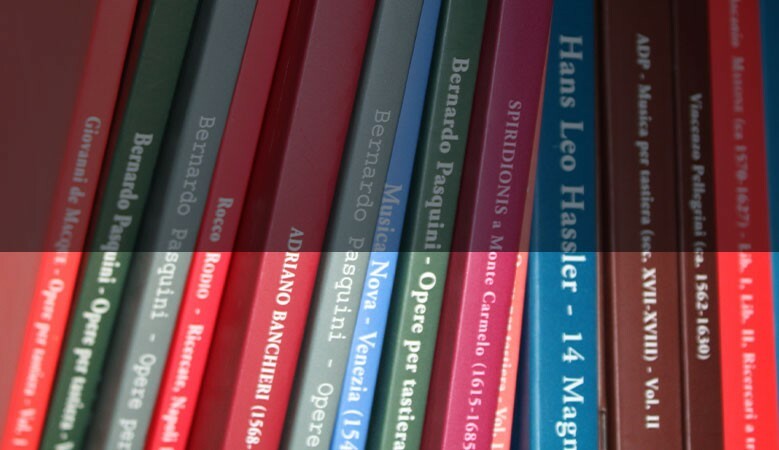 For transactions by credit card, we use the secure payment system SSL.